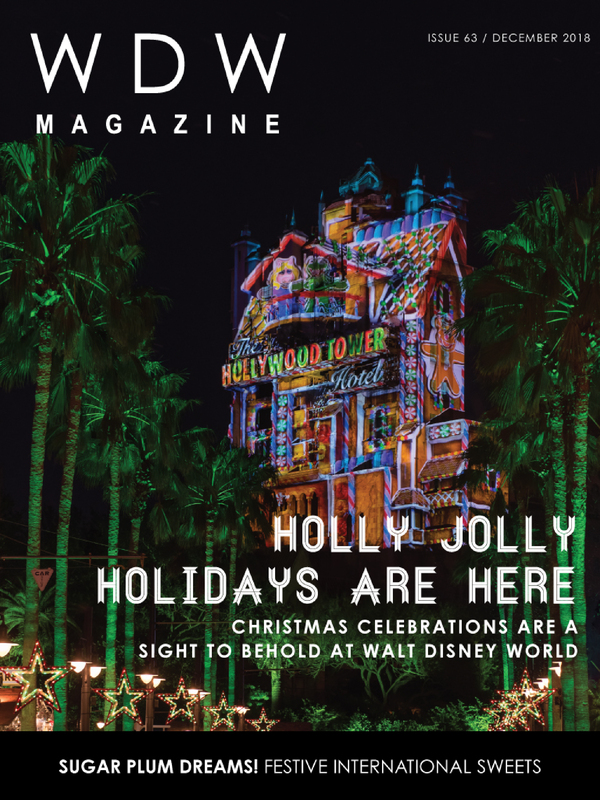 In this issue we’re celebrating all the holiday season has to offer at Walt Disney World! From Mickey’s Very Merry Christmas Party to The Epcot International Festival of the Holidays to Flurry of Fun and everything in between, it’s the holly jolliest time of year at the most magical place on earth! This month we’re going to Mickey’s Very Merry Christmas Party, and we’re taking you along for the ride! 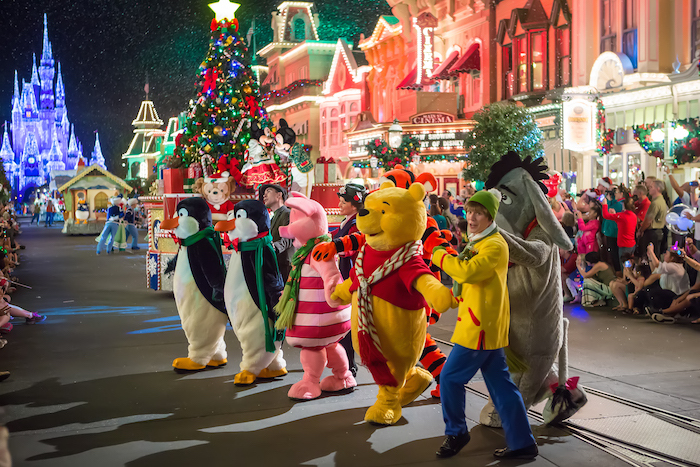 Read along to experience the magic of this after-hours event, complete with exclusive shows, holiday fireworks, and a parade that will have you feeling all warm and fuzzy. 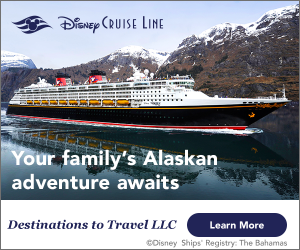 Complete with a video of Voiceplay’s party performance, this is a total escape to MVMCP – you’ll practically be able to taste the snickerdoodles. The fireworks on New Year’s Eve may be the best of the year. Photo by Laurie Sapp. 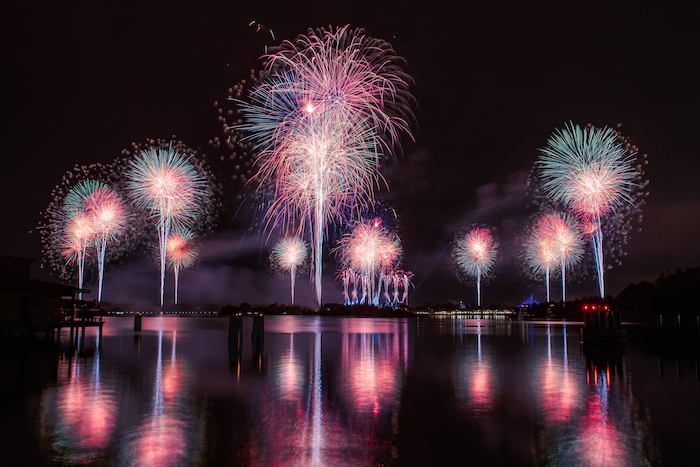 New Year’s Eve is one of the biggest days of the year for Walt Disney World, even if it gets outdone by Christmas the week before. If you’re ringing in 2019 you can expect to have plenty of entertainment to choose from – including 3 different fireworks shows! 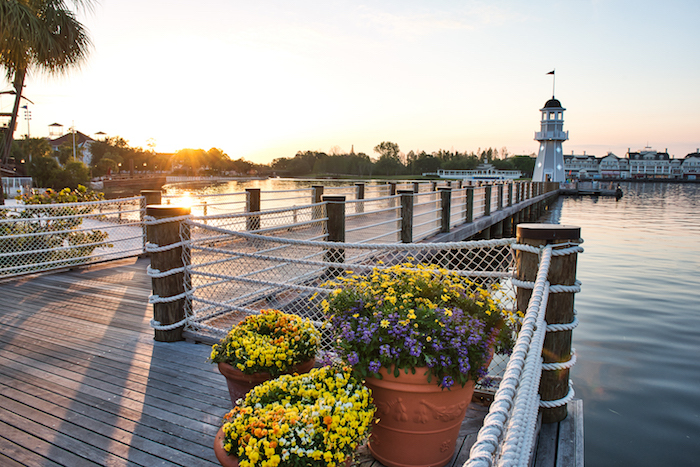 From sunrise to sunset, Disney’s Yacht Club Resort is a beauty. Photo by Laurie Sapp. We’re also checking out Disney’s Yacht Club Resort. With marina views, a spectacular pool, and a steakhouse that’s to die for – this is one resort that’s really a hidden gem.